Energizing and sweet aroma of cinnamon, patchouli, geranium and sweet orange will awaken your skin, leaving it super moisturized and soft. We are using only cold-pressed oils, so that we are sure all the good things and qualities are still there, unlike the refined oils. 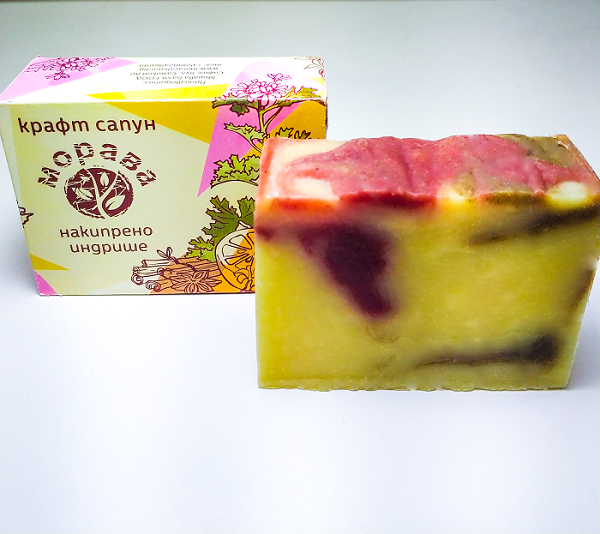 Our soap is 100% natural and handmade. The difference between our soap and commercial produced soaps is quite big. 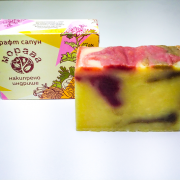 Craft soaps contain glycerin, which is a by-product from the process of soap making. 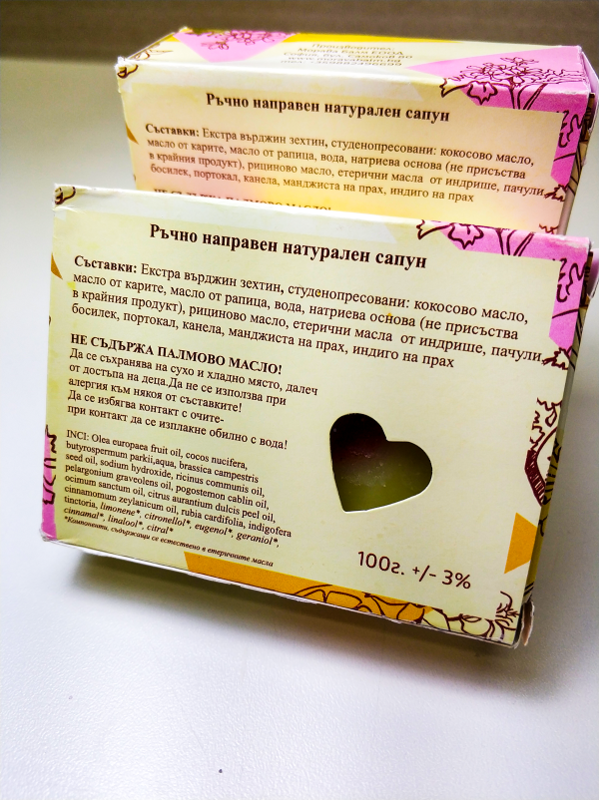 In the mass production of soaps the glycerin is taken away so it could be sold or used in other cosmetic products. Glycerin attracts moisture to your skin and makes it super soft! Craft soaps love to drink water! To last longer, please keep your soap dry when your not using it. We do not use palm oil. Why? Palm oil is one of the most used oils in the world for food and cosmetic products because of its cheap price. Thousands of tons are produced every year and this causes deforestration in Malaysia and Indonesia to make a way for new palm plantations. 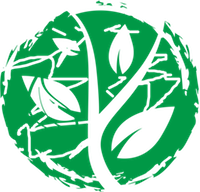 This affects the climate change because the deforestration process is a contribution for c02 emissions. These forests are homes for protected animals like orangutans, tigers and others.